Previous Previous post: Spring housing market in the Fall? Next Next post: OSFI announces strictest mortgage rules ever… what you need to know. Thanks for this, I was wondering if I should lock in my variable. I will just wait. Appreciate your POV. 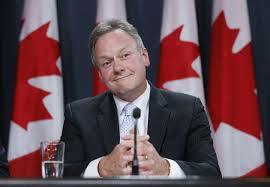 CanadaMortgageNews.ca A 2nd Bank of Canada rate hike surprises many.. what’s it mean?